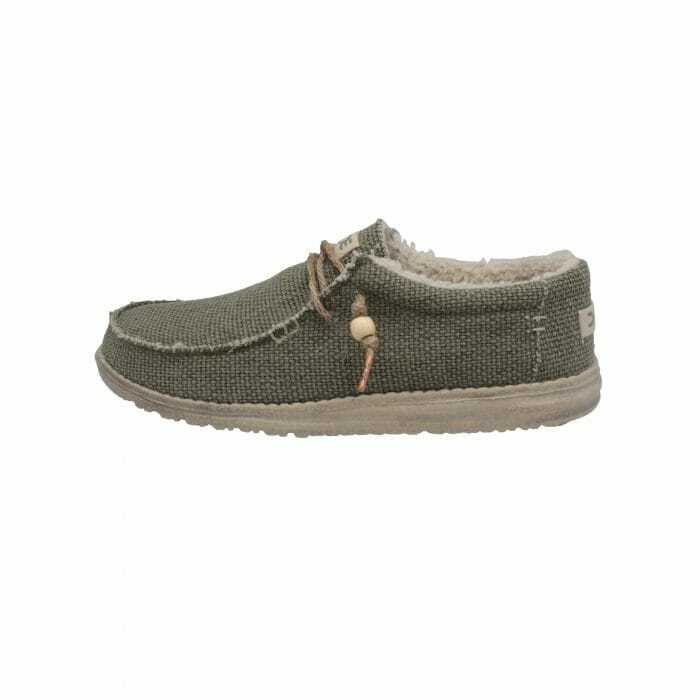 Step into something cosy this winter and let Hey Dude Shoes worry about your feet. Introducing you to the winter-essential core collection designed to keep the cold out. Hey Dude Shoes strive to keep your feet warm in signature comfort whilst you’re on the move this season – featuring faux furs, suedes, natural and organic cottons in this seasonal range. Nothing says ‘keep the cold out’ more than the Fur Lined Farty Chalet, available in a washed dark grey. 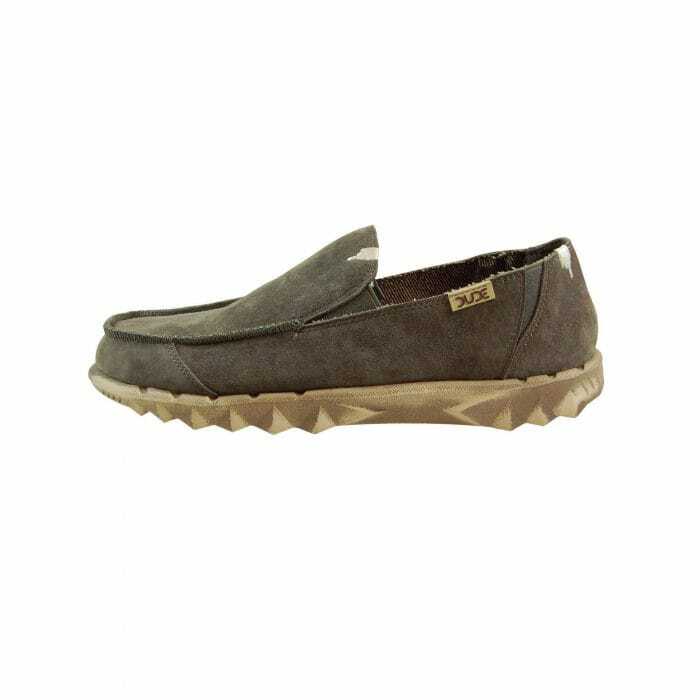 The Farty Chalet takes the original mens slip on loafers which Hey Dude Shoes are so well known for and creates a version to transition between seasons. A treated water-repelling canvas with faux fur lining to tackle the changing weather. The stone-washed upper combines for a softer feel and giving it a relaxed ‘worn’ look which is exaggerated with wear and after washing. This style has fold-over seaming to keep a smarter appearance for longer and to prevent the development of a rough-cut edge. The Superlight sole and ultra-wide relaxed fit guarantee that this will be one of the best casual shoes for men you will ever wear. 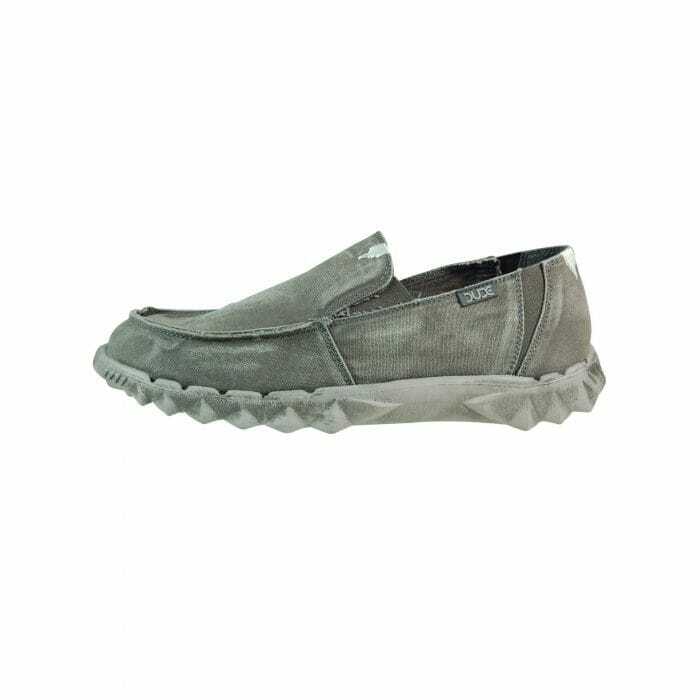 Features include a leather-lined, removable, memory foam insole allowing it to be worn barefoot without attracting bacteria that leads to odour. The insole can be wiped clean and the shoe put into a cool machine wash when needed. Elastic panels in the heel allow it to sit flat, converting the shoe into a kick-on, easy-wear mule. In need of something a little darker for a more formal look? A suede spin on the classic Farty style from Dude Shoes introduces you to the Farty Bruno Suede. Overstitch seaming tidies up the look, to create a functional perennial shoe. It maintains a ultra-wide, comfortable and light fit using our low density patented sole technology. 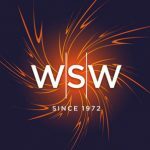 Includes a leather-lined, removable, memory foam insole allowing it to be worn barefoot without attracting bacteria that leads to odour and elastic panels in the heel which allow it to sit flat, converting the shoe into a kick-on, easy-wear mule. What about an essential winter boot with natural elements to give it a rustic character? The Conrad Natural Chukka Boot (available in Black and Tundra) is constructed with organic cotton and ethically sourced raw materials, as well as featuring rough-cut overstitched seaming for a relaxed, natural look. The Ridgelight Sole gives the impression of a narrower shoe but maintains a relaxed fit which guarantees that it will be one of the most comfortable mens boots you will ever wear. The boot features our cork-lined removable Coco Soul, as with all Natural collection styles, they are constructed in vegan-friendly manner. The removable Coco Soul anatomical insole is infused with the fresh smell of coconut, instead of Dude’s usual leather-lined insoles. The insole can be wiped clean and the shoe put into a cool machine wash. 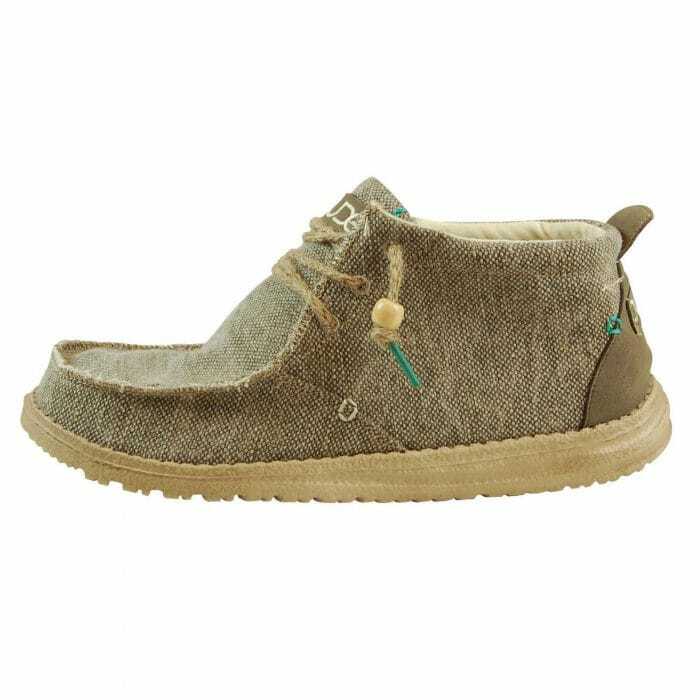 The Wally Natural Chalet Khaki is a winter combination of the original canvas style from Hey Dude Shoes made with organic and ethically sourced materials, other essential winter additions are the faux fur lining to tackle the changing weather and transition between seasons. The Ridgelight Sole give the impression of a narrower shoe but maintains a relaxed fit which guarantees that it will be one of the most comfortable shoes you will ever wear. These mens winter shoes are perfect for giving your tired feet some TLC after skiing down some serious slopes or just to wear around the house. The Jenny Washed Black is a classic 4-eyelet tennis sneaker, with a stone-washed upper, making the canvas softer and giving it a relaxed ‘worn’ look – one of the ideal casual shoes for women. This style also features an elasticated tongue meaning you have the choice of wearing the Jenny with or without laces. The compact shape of the Springlight sole provides a simple and casual look. As ever, the leather-lined removable insole allows it to be worn barefoot without collecting bacteria that leads to odour. The insole can be wiped clean and the shoe put into a cold machine wash when needed. The Vigo Easy Life Black Leather Work Boot (also available in Brown) has been specifically designed as a winter alternative for our summer customer. This boot features a waxed leather upper with a waterproof lining and is topped with a tumble suede trunk to give the wearer supreme comfort and warmth against the calf. 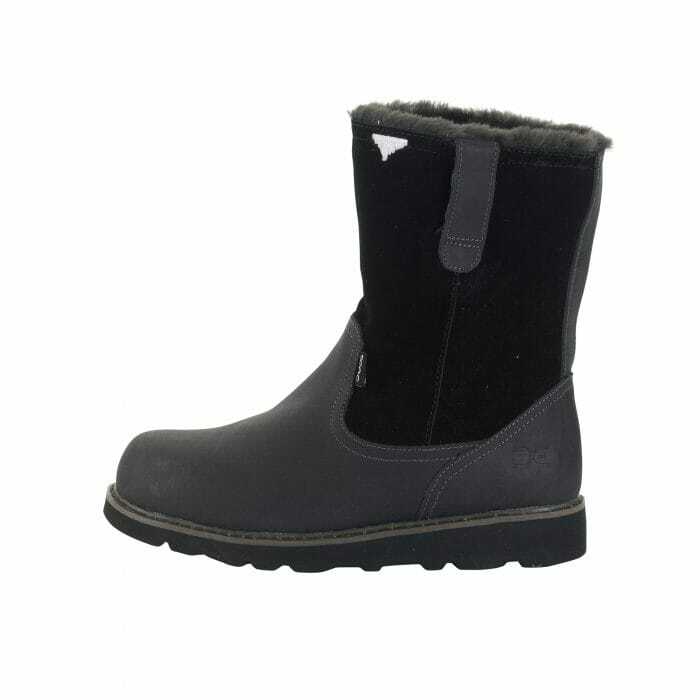 Lined entirely with faux fur, this lightweight winter boot can be left by your door ready to slip on whatever the weather – to walk the dogs, stroll along the beach, or pop to the local. Dude shoes are the ultimate relaxed, slouchy, feel good, comfy shoes.